The two massive remixes by Ben Kama and Defence are finally out. Ben Kama’s remix of my track Reach For The Stars is a really dope dancefloor track. 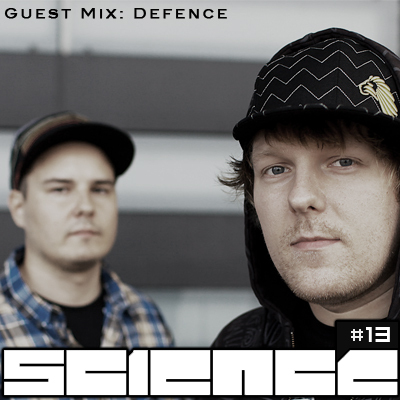 Defence’s remix of “One Still Remains” is a perfect liquid dnb roller. I’m really feeling both of these tracks and I’m so glad that they’re finally out on In Da Jungle -recordings. 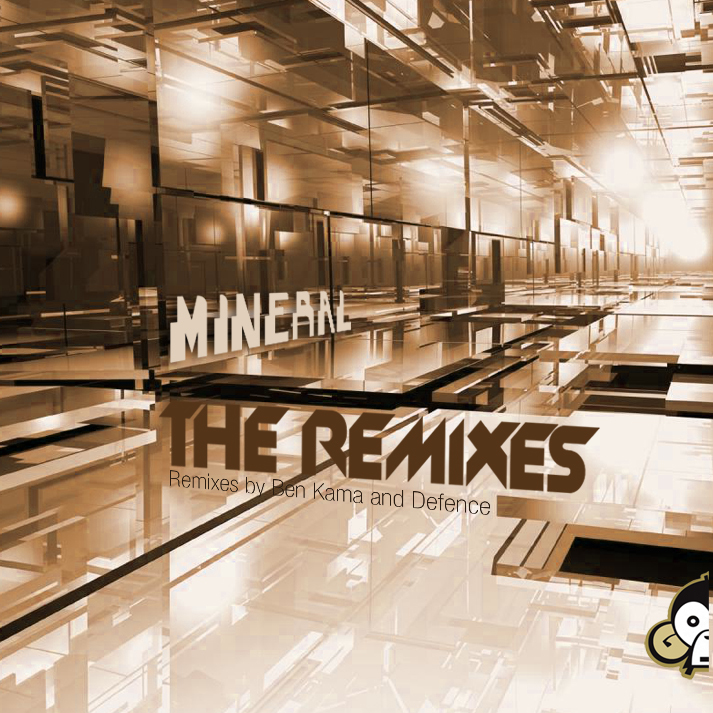 Thanks to Ben Kama and Defence for the remixes, much appreciated! I’m playing here this weekend, make sure you join the dnb massive. Check more at Facebook. 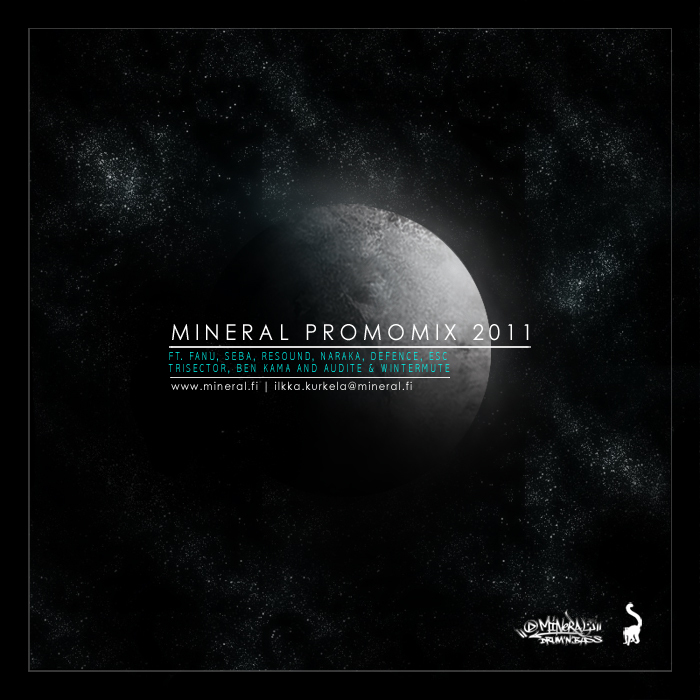 I’m proud to present the fresh “Mineral – Promomix 2011″. This drum’n'bass mix includes 20 tunes by myself and remixes & collaboration tracks by featuring artists. Enjoy the mix! A fresh new Science podcast #13 by Defence is up at www.sciencehki.net. Prepare your coffees and adjust the bass to the max, as this week’s Free Track is about to lift you into some serious Drum’n'bass heaven. 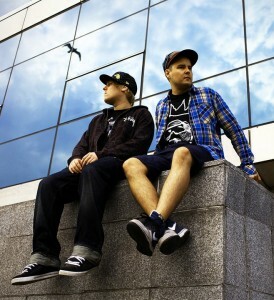 The free track of the week, “Sight of Vision“, is done by Defence, a really talented producer/DJ/promoter duo from Finland. The rolling dancefloorbeats accompanied with a twisted deep bassline make this track very much worth downloading. Check out this amazing track by Defence! 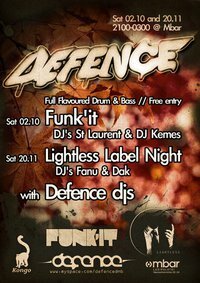 With the ever-shortening days of November comes the next chapter of Drum & Bass awesomeness in the form of Defence in Mbar. This time around we’re celebrating changing seasons by hosting a label night dedicated to the well-respected Lightless Recordings. Representing the mighty label we have no other than the label owner Fanu and the legendary DJ / producer Dak. This all will take place on saturday, 20.11.2010 from 21:00 to 03:0…0 (GMT+2). Defence is honoured to host a night with a lineup of this magnitude, that would normally cost you an entrance fee, for absolutely free. No reason to miss.